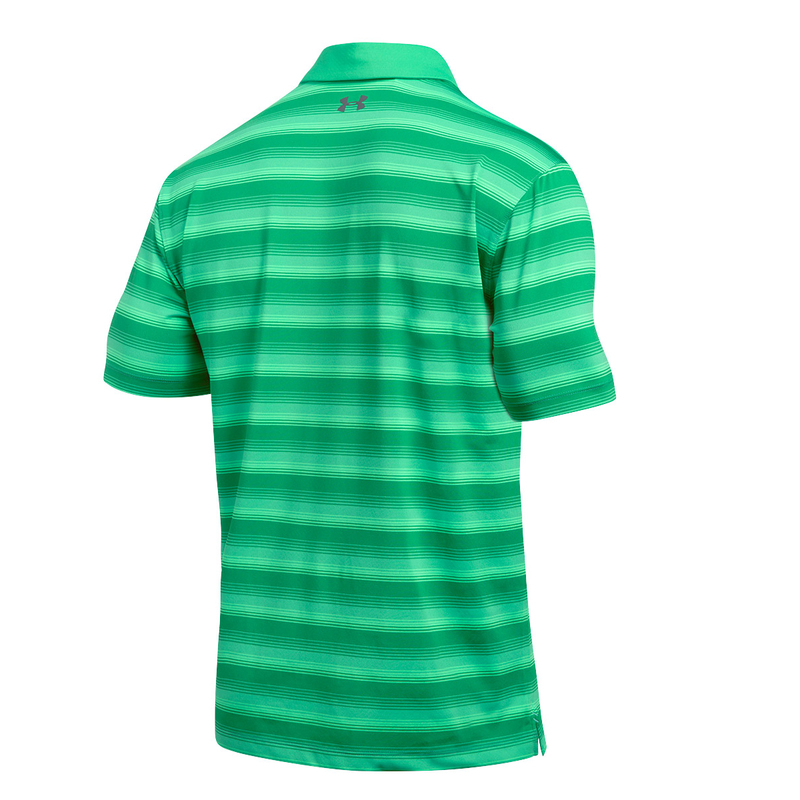 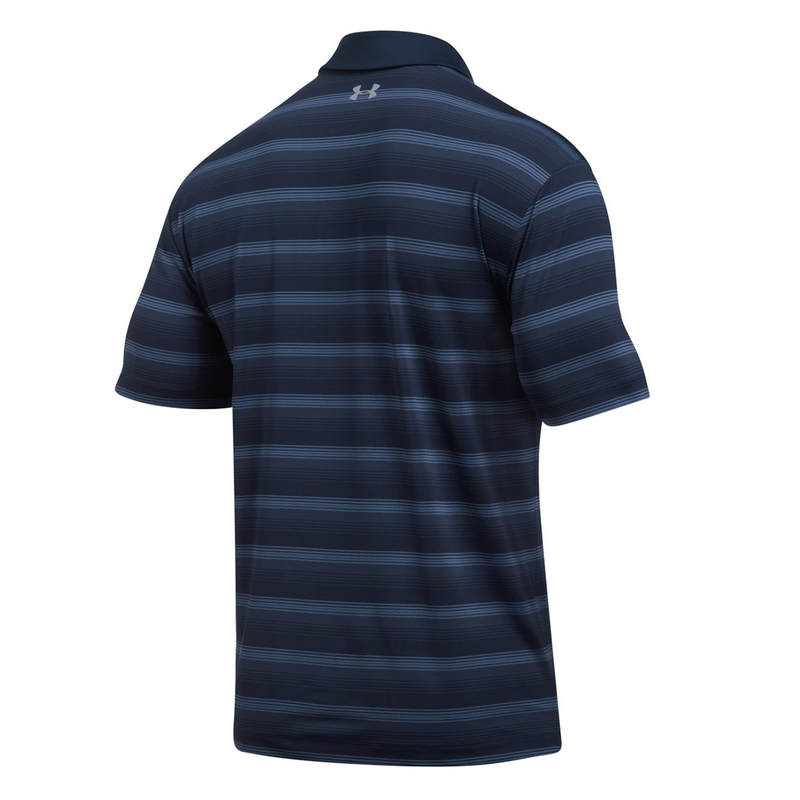 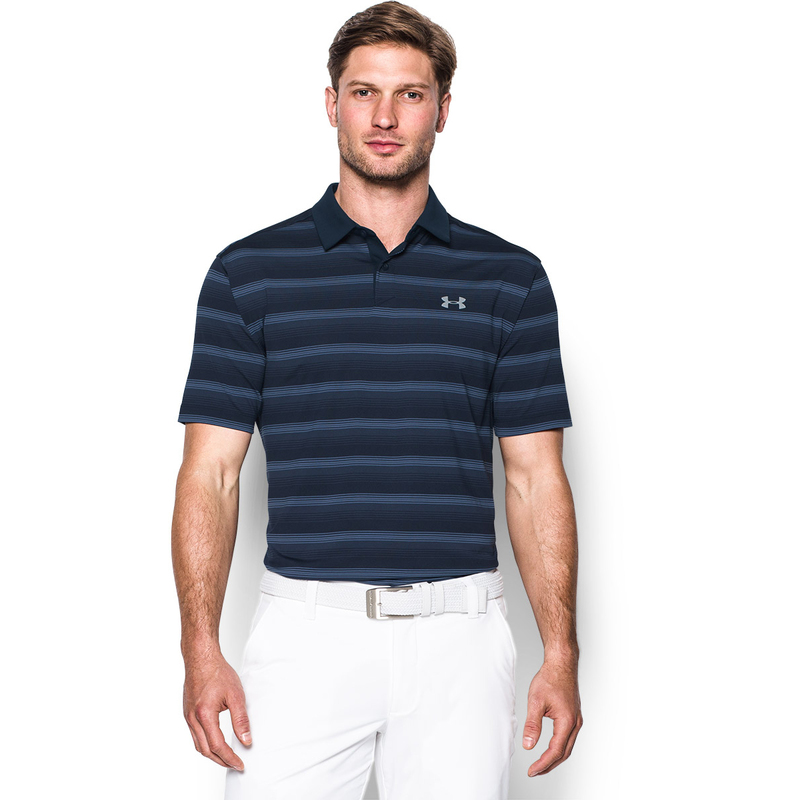 This modern styled fuller cut polo shirt offers comfort as you play golf, constructed with a moisture transport system that wicks moisture away from the body for rapid evaporation. 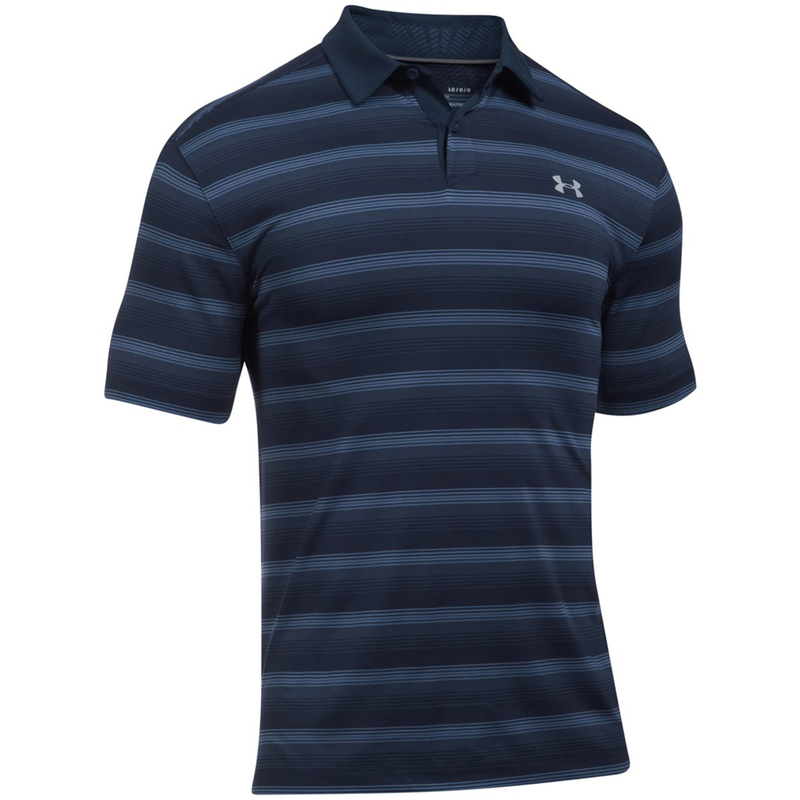 The shirt also has a CoolSwitch technology coating which pulls heat away from the skin, providing much needed cooling and comfort. 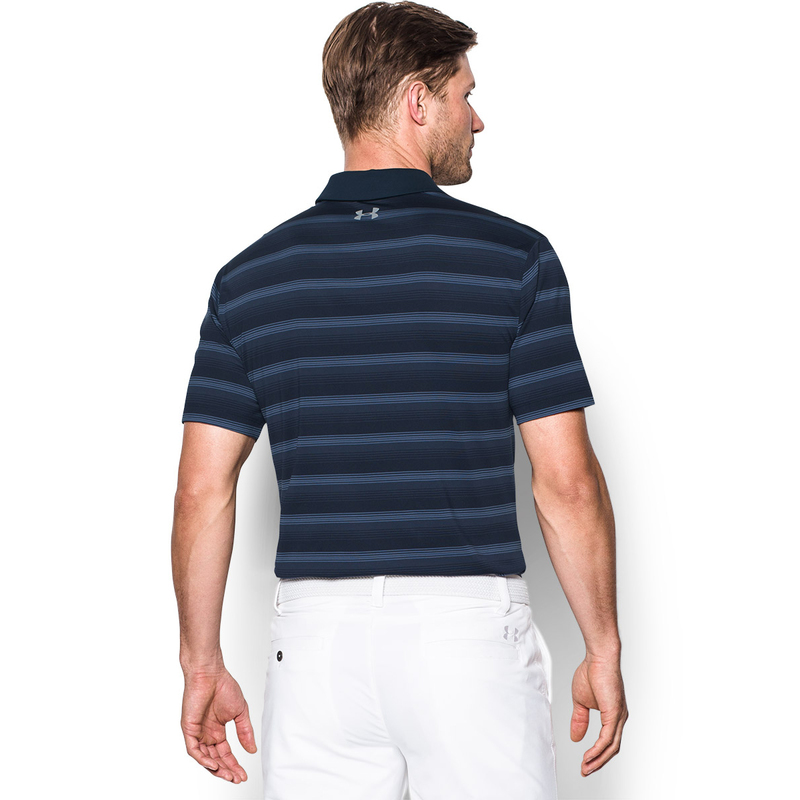 Other benefits include anti-odour technology for less distraction, plus is 30+ UPF to protect you from the sun’s harmful rays. 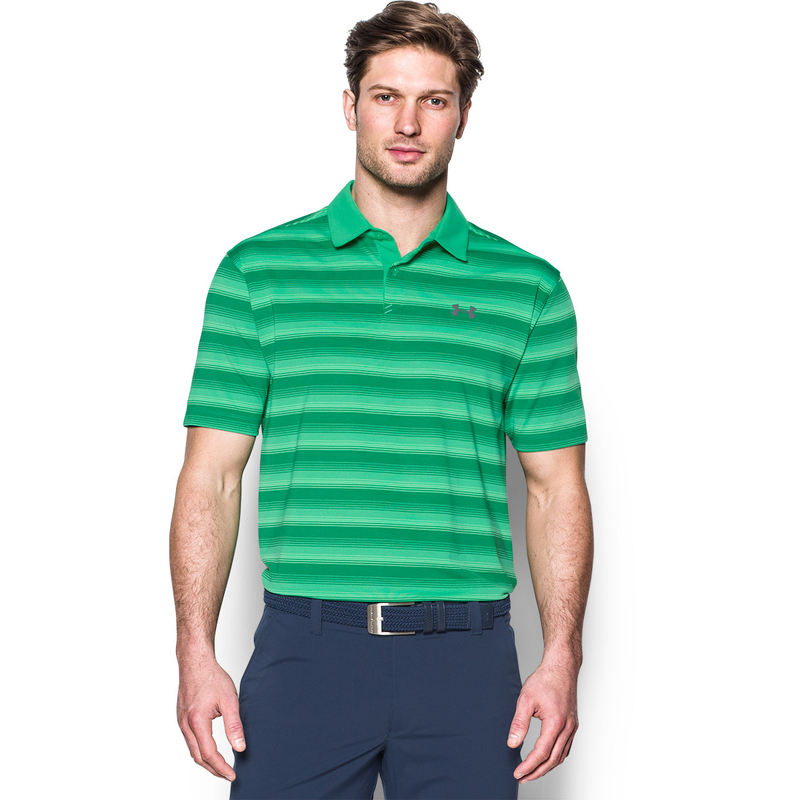 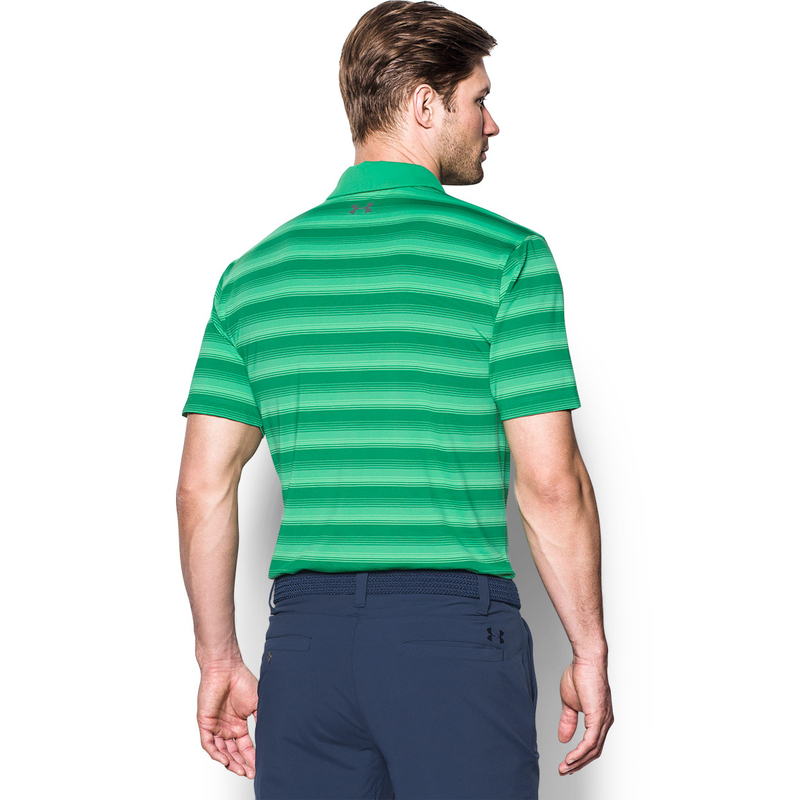 Finer details include an iridescent foil brand logo, has a 2-button placket and has a fold over collar which is perfect for playing golf.